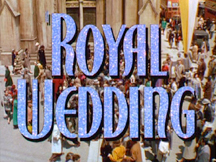 VICARAGE, RECTORY and PARSONAGE are separate but related decorative fonts, each with a romantic, historical feel and inspired by hand-lettered film titles. Each could also be used to suggest Olde Worlde gentility, holiday festivity, or spirituality. Each font is all caps with many alternate forms for more variety and looks great as LARGE and SMALL CAPS. 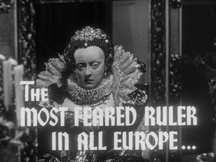 VICARAGE, the boldest of the three, was inspired by the trailer of the film The Private Lives of Elizabeth and Essex (1939), art directed by Anton Grot. 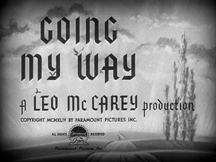 RECTORY, suggestive of pen calligraphy, was inspired by the opening credits of Going My Way (1944), art directed by Hans Dreier and William Flannery. Each font includes caps, alternates, numbers, punctuation, and international characters. Instead of lowercase, may I suggest to use large and small caps.